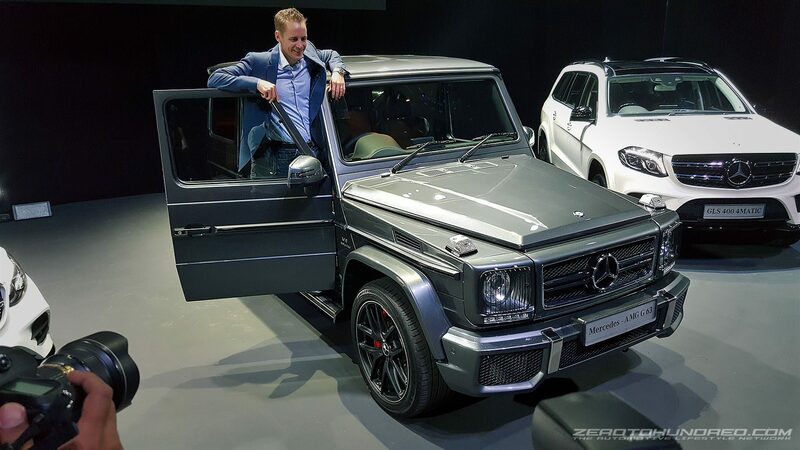 Merc's Full Range of SUVs here now, including the G-Wagen! 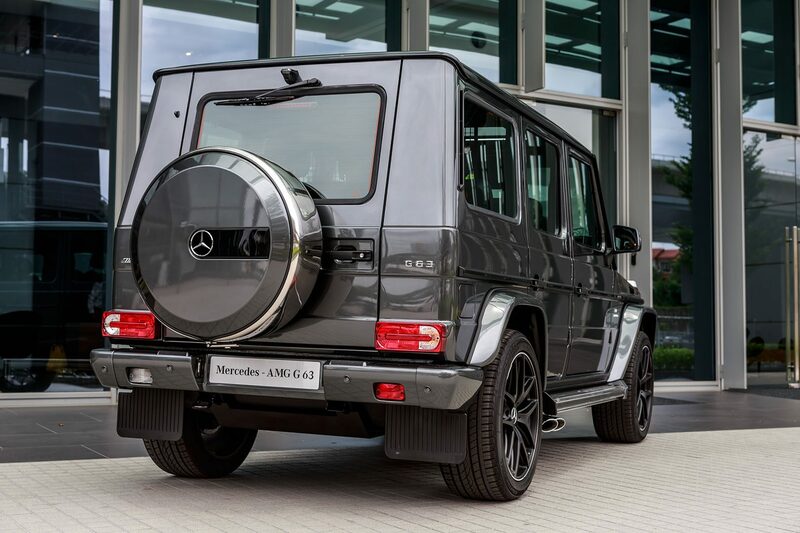 Merc’s Full Range of SUVs here now, including the G-Wagen! “Combining ultimate driving comfort, dynamic handling and great agility, our SUVs are here to define a new best class, break conventions and provide our customers with the vehicle to make a statement”, says Mark Raine, Vice President, Sales & Marketing Passenger Cars, Mercedes-Benz Malaysia. Assuming Merc’s GLS-Class and the S-Class Coupe got married and had a kid, it’ll be the GLC Coupe. 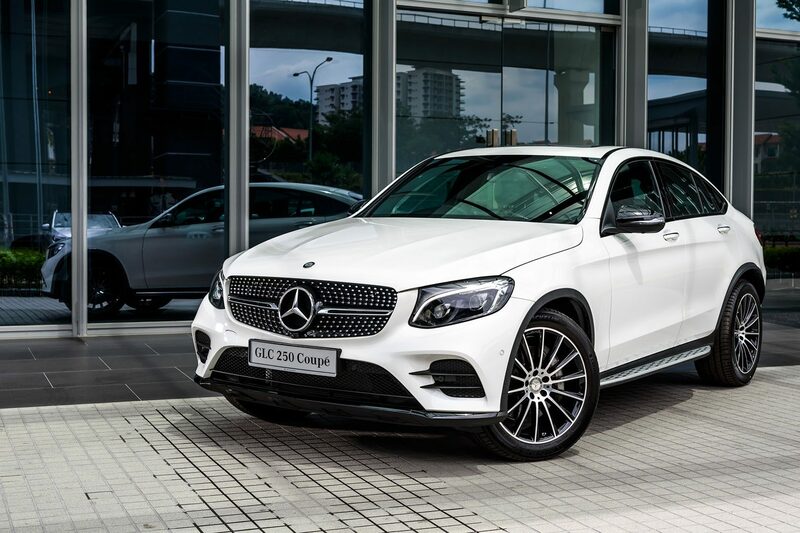 Despite being jacked up a couple of inches and being termed SUV, the GLC Coupe oozes x-factor. It also has more pronounced AMG Line exterior, adding a greater sense of sportiness while setting it apart from the rest. The LED headlights on the GLC Coupe are Merc’s Intelligent Light System, which includes active light and dynamic range adjustment with cornering light function as well. 20″ inch AMG wheels completes its physique. There’s AMG everything on the inside as well. Anything from AMG pedals to mats will be featured. There’s also the super juicy flat-bottomed AMG sports steering in the GLC Coupe, with that and all else trimmed in ARTICO leather. 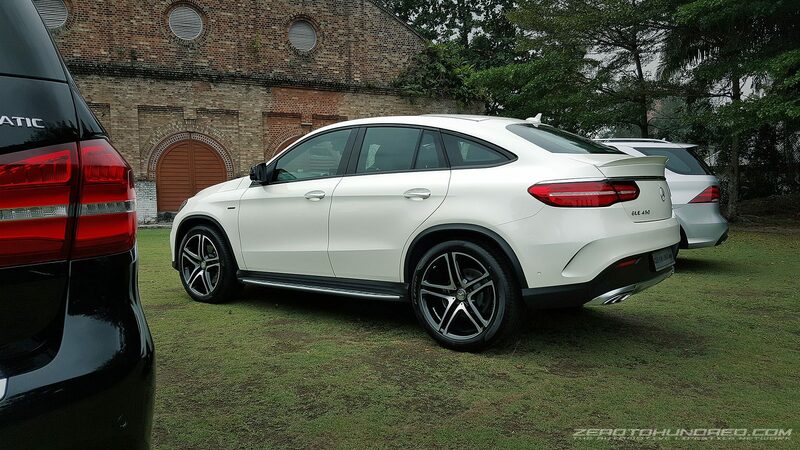 This will be Merc’s flagship SUV. They call it the S-Class of SUVs and is designed with no-compromise in refinement. It is their latest, massive, super luxurious seven-seater that boasts superior comfort and driving agility. 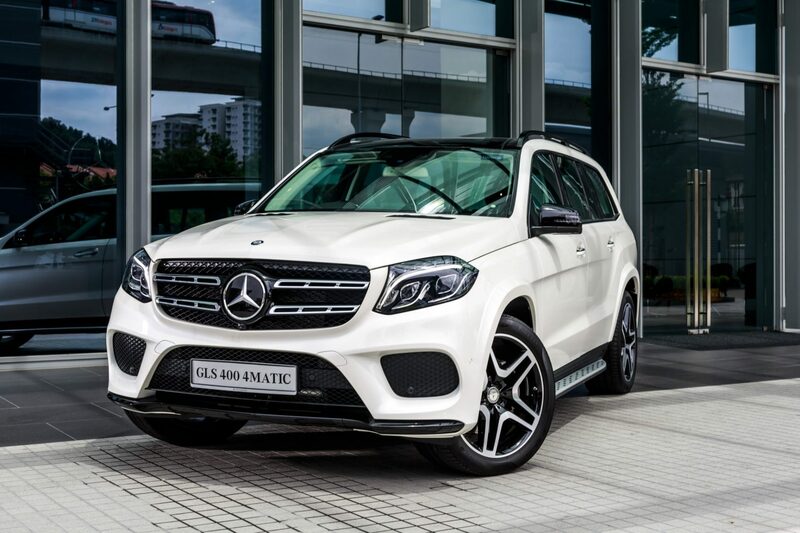 The GLS 400 features AMG Line exterior, with highlights including its front and rear aprons, side running boards, side flaps in body colour and 21″ AMG wheels. There’s also the Night package which is available as part of this design and equipment range. On the chassis aspect, Merc claims there’s now an enhanced damping system in their latest AIRMATIC air suspension. 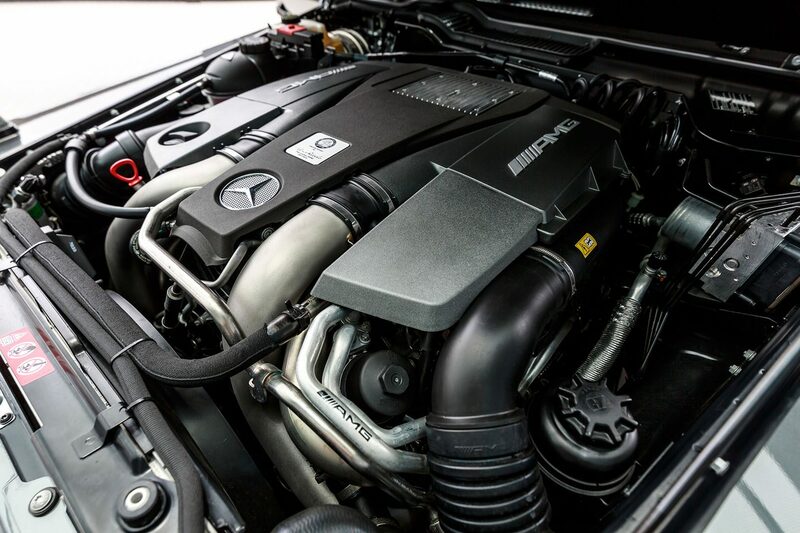 Specifically the GLS 400 4MATIC, its performance is derived from 3L bi-turbo V6 that produces 333 hp and 480 Nm from 1600 rpm. Economy wise, it gets by with 8.9 l/100 km (206 g CO2/km) according to the NEDC combined cycle, and has ECO start/stop function just like all models.9-speed 9G-TRONIC automatic transmission is standard here and requires no introduction. The cockpit is lavish. Firstly, fine materials and finishes are generously applied everywhere. 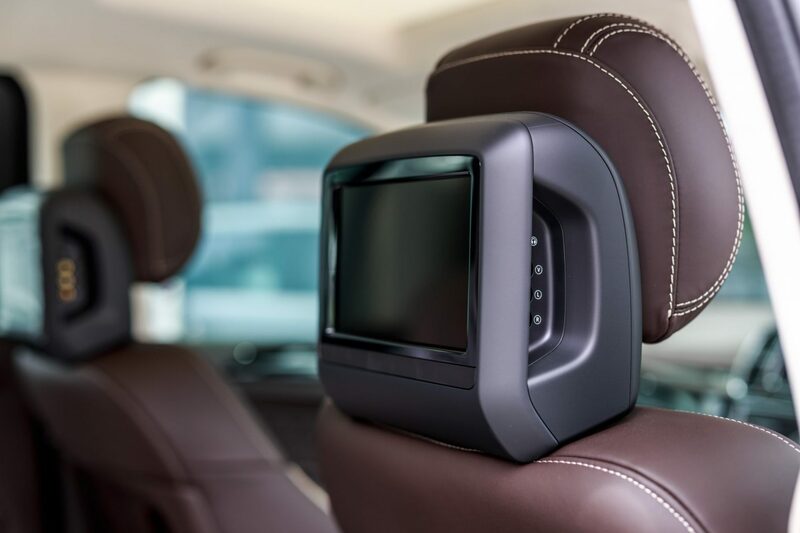 There’s also support for in-car entertainment with from its new Apple CarPlay™ to renowned Harman Kardon® Logic 7® surround system. 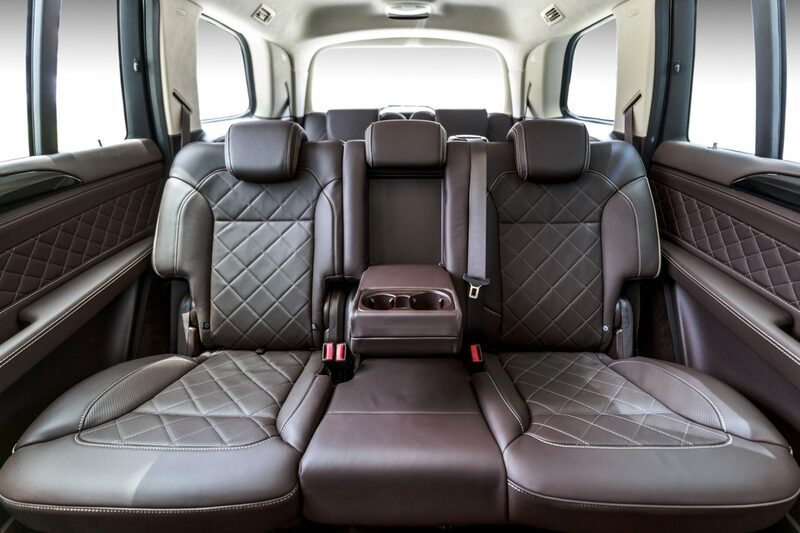 The GLS is huge as well, with comfortable seating for seven adults and a boot capacity of up to 2,300 litres. 1979 was the year when the G-Wagen was conceived. Through the years, as a tough off-road terrain vehicle from civilian to military use. it has evolved time and time again and today remains as the luxury cross-country vehicle to be reckoned with. 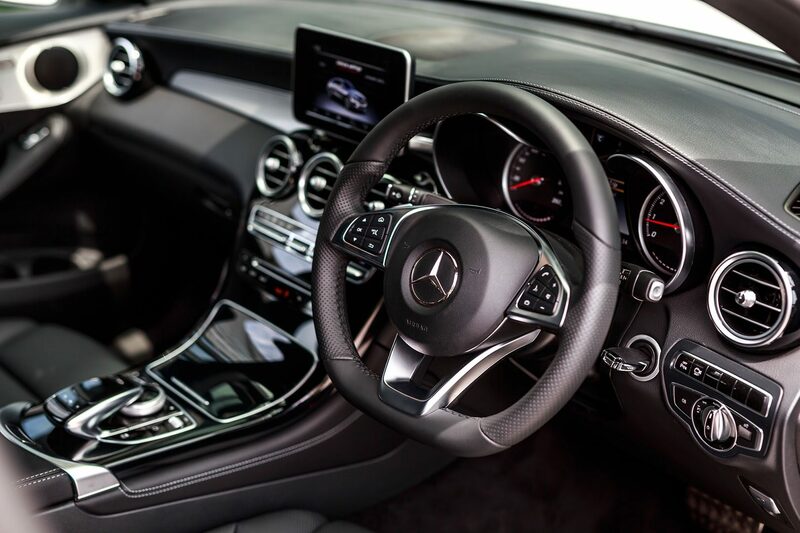 Mercedes has combined the old with their latest in drive tech, including crown jewel 571hp 5.5L Twin Turbo engine matched with AMG SPEEDSHIFT PLUS 7G-TRONIC automatic transmission. Taking the suave Grandpa-class from zerotohundred in just 5.4 seconds all the way up to an electronically limited 210km/h. 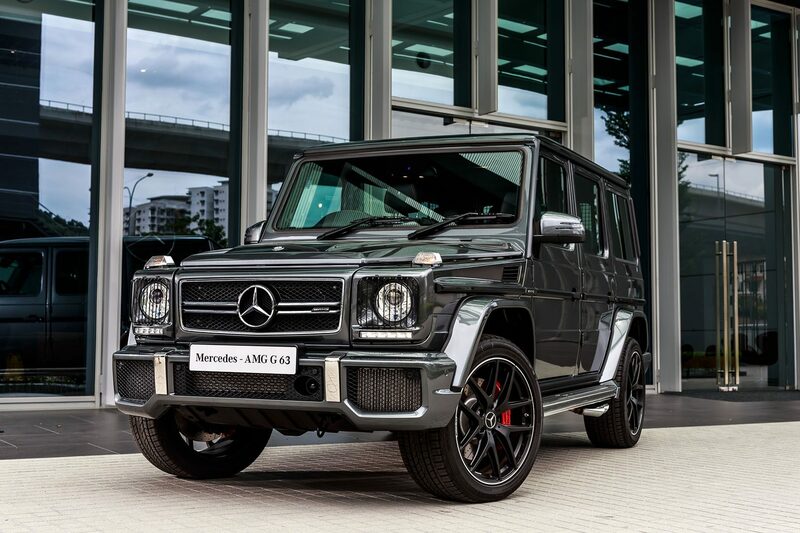 The unmistakable front of the G-Wagen is dominated by an AMG radiator grille trimmed as well as its oversized intakes. V8 BITURBO badges are seen on the front fenders, which even that is fortified with AMG’s fender flares. Substantially adding more meat to the G-Wagen. 21″ wheels finishes off its mean demeanour.